Adding to the nationwide “Year of Giving” initiative, Finance House joins the “Why do we keep it?” campaign. Promoting individual involvement through the donation of any unwanted or unused items such as: clothes, sports equipment, plastics, wedding dresses, food, kitchen tools and books. The campaign will commence on the 7th of May and end on the 11th of May, 2017. 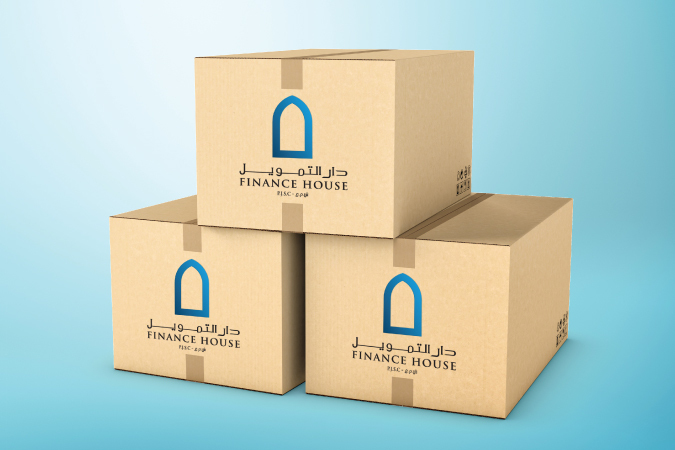 Hosting 100 donation boxes across all Finance House Group branches, the collected items will then be delivered to the Dubai Land Department and re-distributed to recipients in need. Your participation and usual support is needed to guarantee the success of this initiative.